Congratulations to Amy F., winner of the tour prize and to Bookschatter, the host winner. 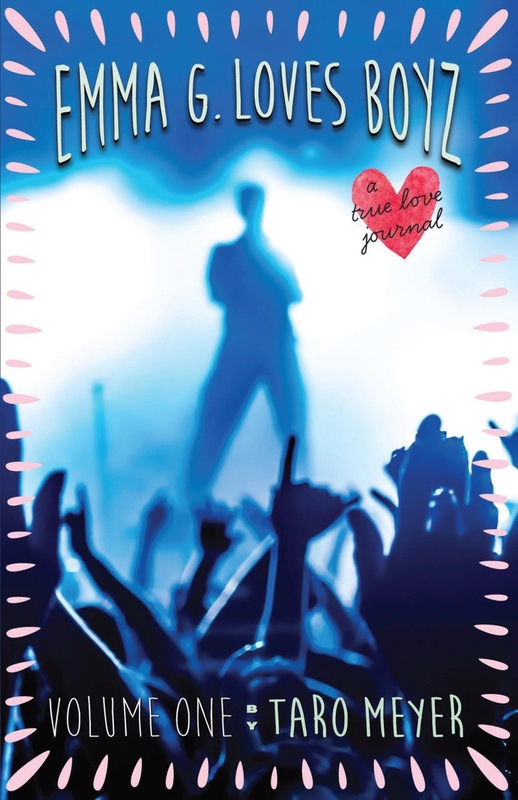 Goddess Fish Promotions is organizing a Virtual Book Tour for Emma G. Loves Boyz: A True Love Journal by Taro Meyer, a YA/ middle grade available now from Red Sky Presents. The tour will run October 3 - 14, 2016, and Taro is available for guest post and interviews. A PDF copy of the book is available for review in conjunction with a guest post or interview. Taro will be awarding a $25 Amazon or B/N GC to a randomly drawn winner via rafflecopter during the tour, and a $20 Amazon or B/N GC to a randomly drawn host. October 6: Archaeolibrarian - I Dig Good Books! I would love to kick off the tour and host on 10/03 on Fabulous and Brunette!! I can do a guest post - thanks!! The Reading Addict can host 10/7, guest post, please. Thank you.